May 1, 2016 – NASA’s New Horizons mission science team has produced this updated panchromatic (black-and-white) global map of Pluto. The map includes all resolved images of Pluto’s surface acquired between July 7-14, 2015, at pixel resolutions ranging from 18 miles (30 kilometers) on the Charon-facing hemisphere (left and right edges of the map) to 770 feet (235 meters) on the hemisphere facing New Horizons during the spacecraft’s closest approach on July 14, 2015 (map center). The non-encounter hemisphere was seen from much greater range and is, therefore, in far less detail. After a 9.5-year, 3-billion-mile journey, New Horizons zipped by Pluto and its family of moons on July 14, 2015. As a flyby mission, New Horizons was designed to gather as much information as it could, as quickly as it could and store its wealth of data for later transmission to Earth. During the encounter period, New Horizons’ seven science instruments collected about 50 gigabits of data on the spacecraft’s digital recorders. 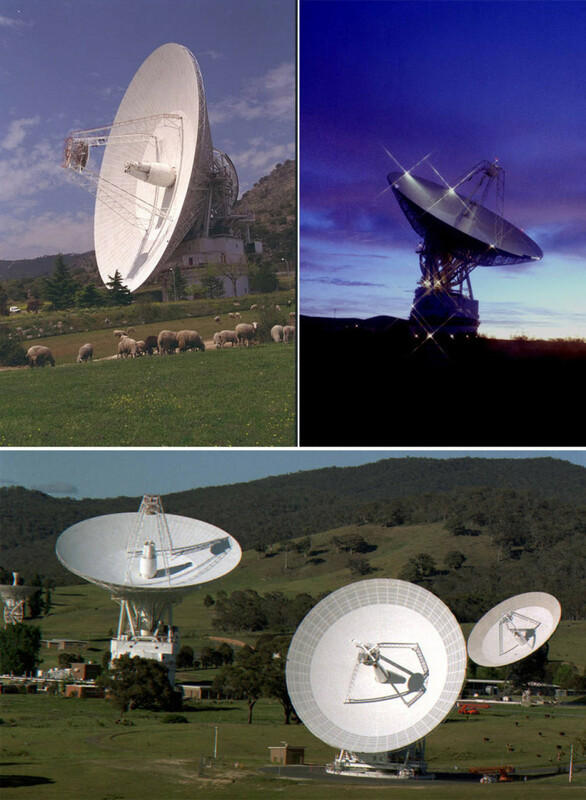 Since then, New Horizons has been transmitting science and operations data to NASA’s Deep Space Network (DSN) of antenna stations, which also provide services to other missions, like Voyager. The spacecraft’s distance from Earth slows communication rates, especially compared to rates offered by today’s high-speed Internet providers. With New Horizons past Pluto, the typical downlink rate is approximately 1-4 kilobits per second, depending on how the data is sent and which DSN antenna is receiving it. Even moving at light speed, the radio signals from New Horizons need about five hours to cover the distance to Earth. The latest images woven into the map were sent back to Earth as recently as April 25, and the team will continue to add photos as the spacecraft transmits the rest of its stored Pluto encounter data. All encounter imagery is expected on Earth by early fall. The team is also working on improved color maps. New Horizons is part of NASA’s New Frontiers Program, managed by the agency’s Marshall Space Flight Center in Huntsville, Alabama. The Johns Hopkins University Applied Physics Laboratory in Laurel, Maryland, designed, built, and operates the New Horizons spacecraft and manages the mission for NASA’s Science Mission Directorate. Southwest Research Institute in Boulder, Colorado leads the science mission, payload operations, and encounter science planning. The Laboratory for Atmospheric and Space Research and Ball Aerospace also contributed to the mission.